I remember buying my first can of Klorane's Dry Shampoo when I was in France at least 5 years ago. It's mine and my sisters' go-to can of life when we're stocking up at Shoppers and spending our Optimum points. I've tried them all, and my fav of the moment is the Oat Milk "Natural Shade" tinted variety. Shake before use and between sprays. Spray roots evenly holding bottle 10 inches from hair. Let product absorb into scalp for 2 minutes, allowing it to soak-up oil. 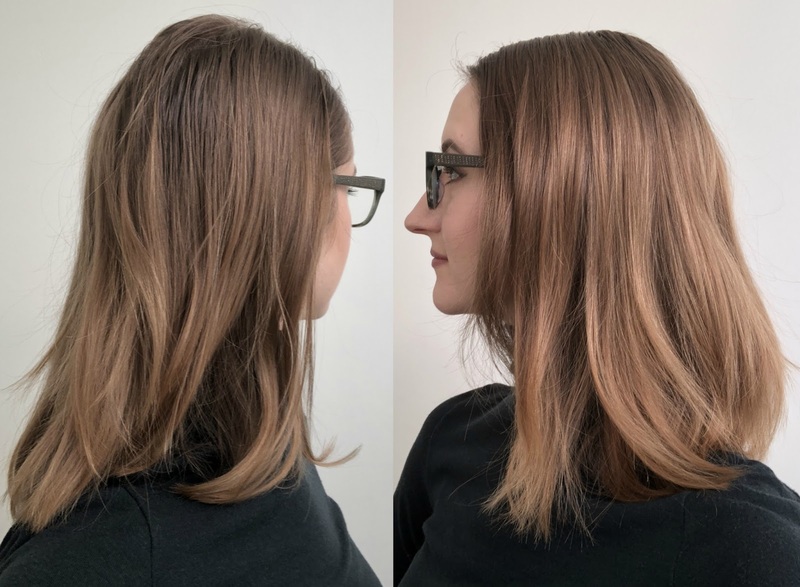 To remove excess powder, use a hairdryer on cool setting, or brush/work fingers through hair. Especially in the winter, my hair will be greasy at the roots but dry at the ends. 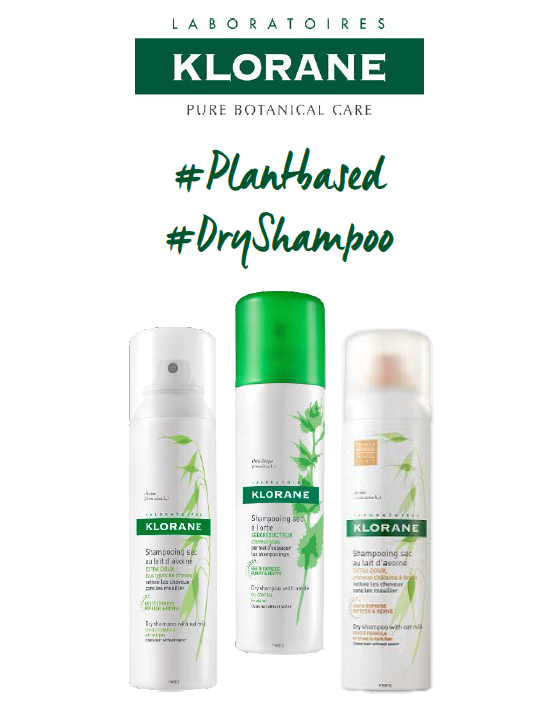 I love that Klorane doesn't make my scalp itchy, or my ends frizzy. It is nourishing, cleansing, undetectable, and free from harsh fragrance. 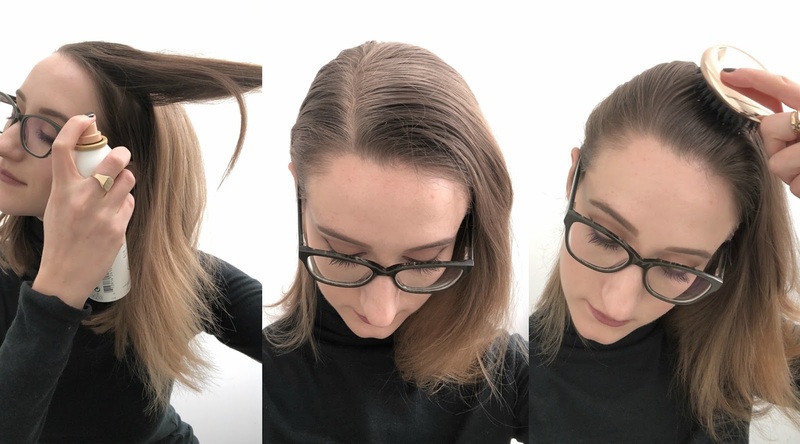 I've raved about the product many a times on here before (dry shampoo comparison in 2014, 2015 empties, the list goes on). 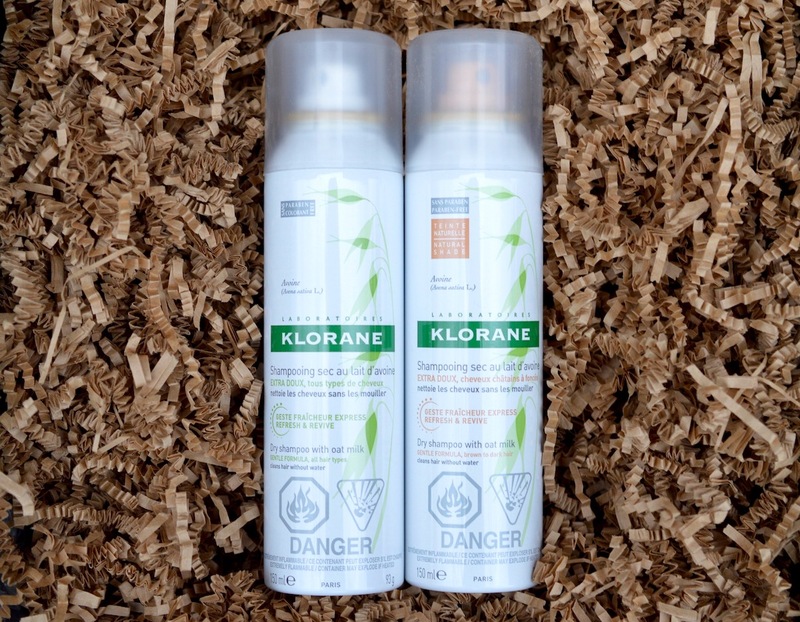 If you haven't tried the #KloraneQuickFix yet, you're missing out. Go grab a can and thank me later!